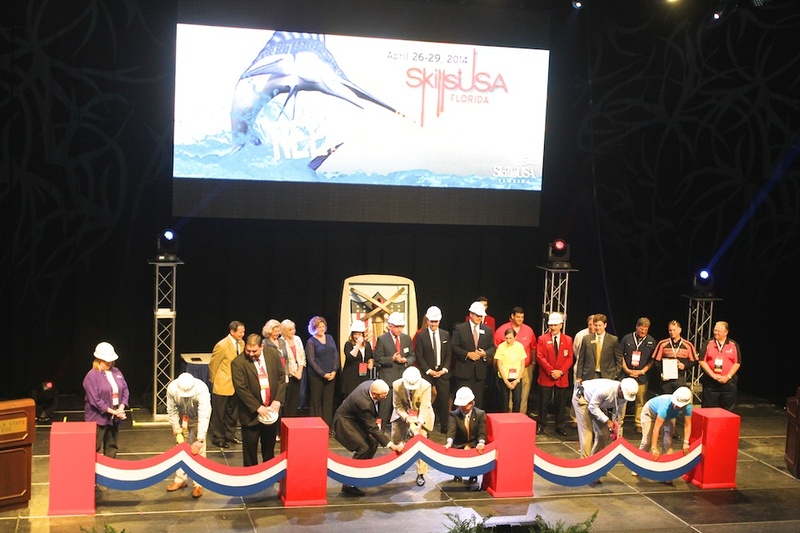 SkillsUSA is a nationally recognized program that serves as a partnership between students, teachers, and industry to ensure that America has a skilled workforce. A collaboration of these parties provides students with the opportunity to apply and practice quality work in their prospective fields. 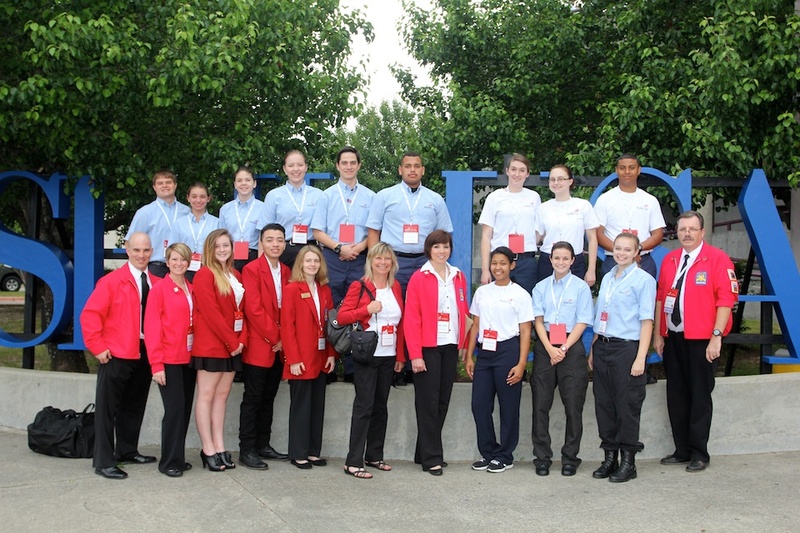 SkillsUSA promotes teamwork, leadership, citizenship and character development. 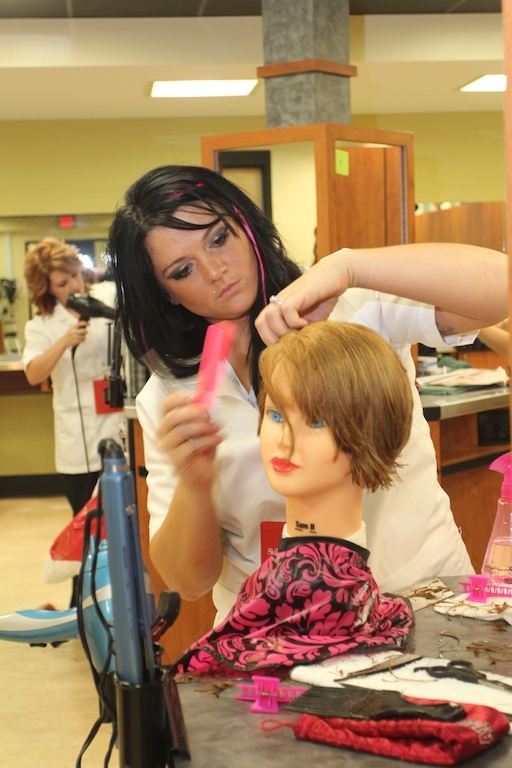 It builds and reinforces self confidence, work attitude, and communication skills. 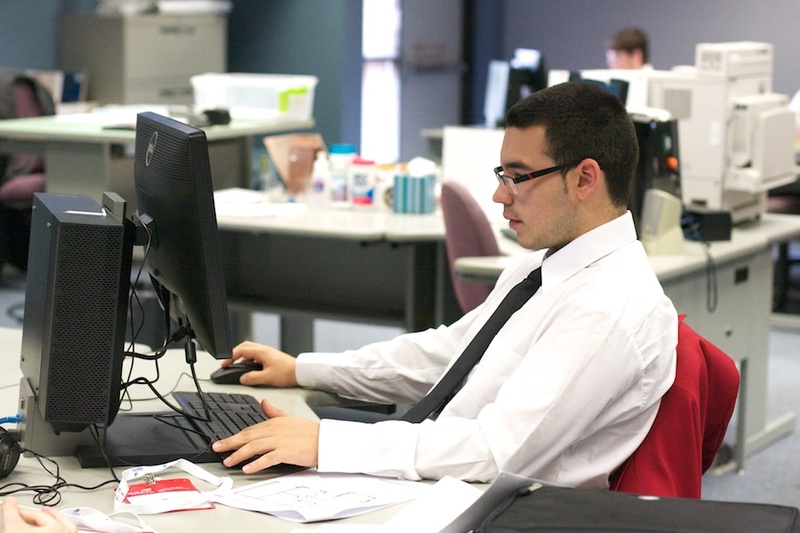 It emphasizes total quality at work-high ethical standards, superior work skills, life-long education, and pride in the dignity of work. 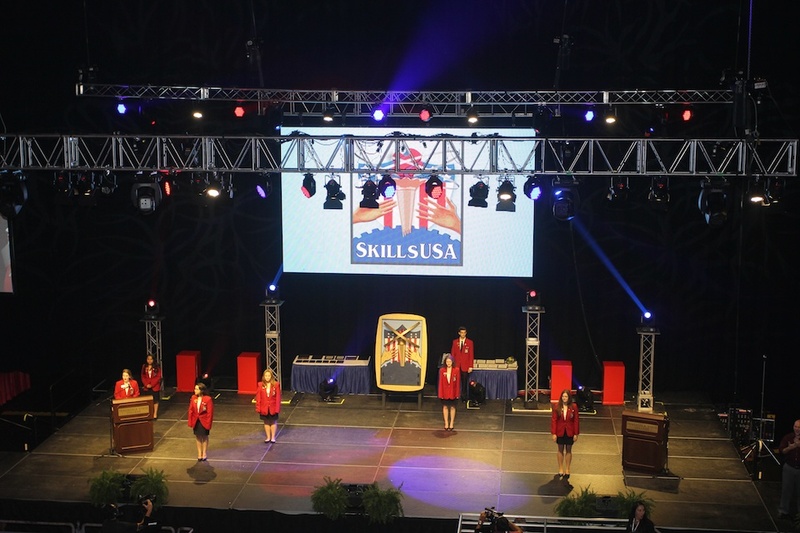 SkillsUSA is comprised of over 350,000 students nationwide.